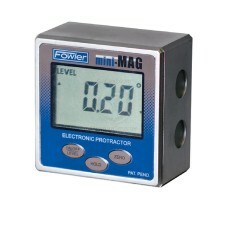 The 54-422-450-1 mini-MAG Protractor provides instant 360° digital inclination display of any angle ..
*image shown may differ The 54-422-460-0 Fowler Mini Mag Protractor II is on sale at Gaging.com. .. 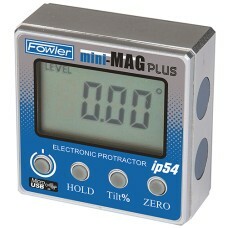 The 54-422-500-0 Fowler Mini Mag PLUS Protractor is on sale at Gaging.com! Measure Smarter The N..